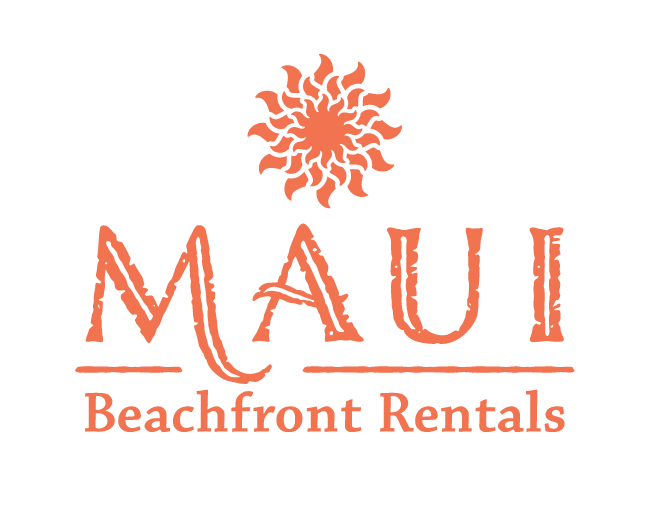 We have been to Maui several times since being married....but haven’t stayed in a condo since we were first married...over 30 years ago! The view from this room is truly breathtaking. Breakfast on the Lanai was an amazing way to start each day, sharing the view with each other rather than a hundred of our “closest friends” at one of those hotel breakfast deals. We went on an awesome snorkel trip to Honolua Bay, paddle boarded and toured the Island but one of our favorite things was watching so many Sea Turtles from our own Lanai!